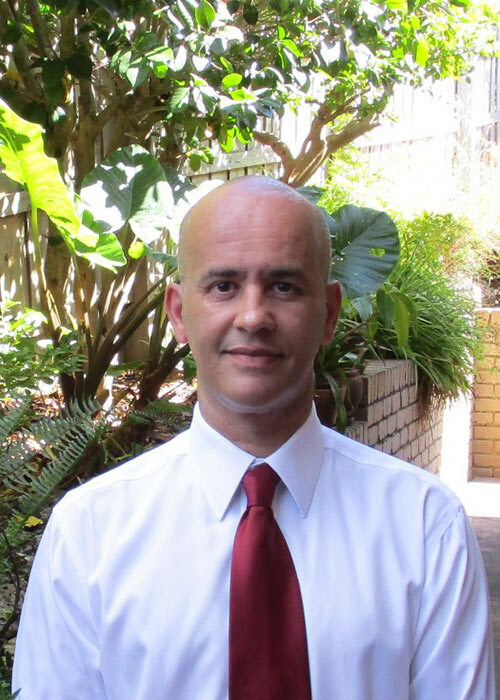 Matthew is an experienced property valuer who holds Certified Practising Valuer accreditation with the Australian Property Institute (API) and Chartered Valuation Surveyor accreditation with the Royal Institution of Chartered Surveyors (RICS). Matthew has also completed the API’s Professional Certificate in Giving Expert Evidence. Matthew is highly educated, having attained a Bachelor of Planning and Design (BPD) and a Bachelor of Property and Construction (BPC) from The University of Melbourne. 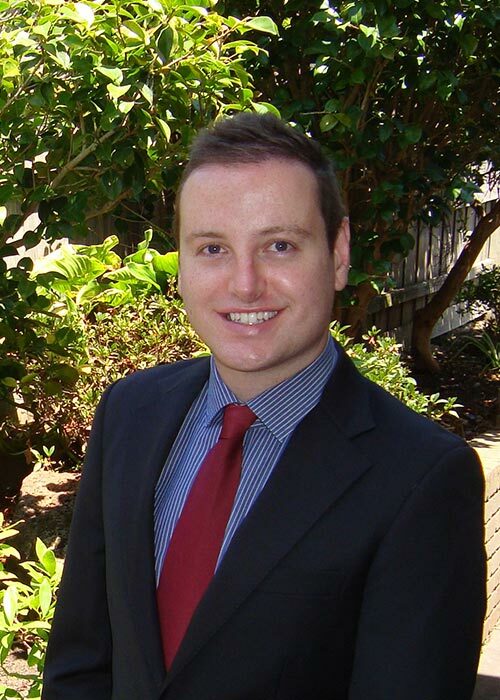 Since qualification as a Certified Practising Valuer in 2004, Matthew has completed thousands of property valuations across Melbourne and surrounds for private and professional clients. As the owner and founder of the business, Matthew personally oversees each and every valuation prepared by Park Valley Valuations. Neil is an experienced associate who oversees business operations at Park Valley Valuations. Prior to his current role, Neil worked for over 10 years in retail banking and investment banking in the United Kingdom. This experience has provided Neil with an excellent understanding of professional standards, processes and compliance. Neil is highly organised, ensuring each and every valuation completed by Park Valley Valuations is returned in a timely manner. with reliable, independent valuation advice.